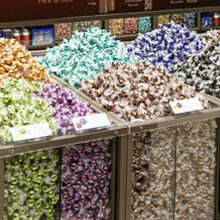 The Lindt master chocolatiers have expanded the Lindor range to introduce a true South African flavour that we all know and love with its new limited-edition Lindor Milk Mint. 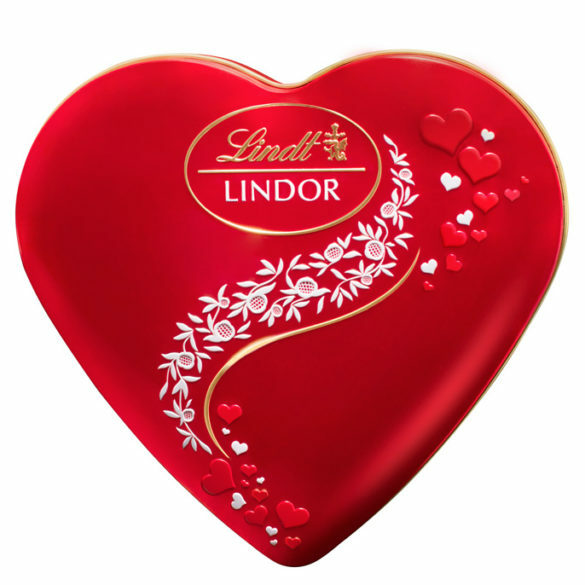 Featuring an irresistibly smooth melting milk chocolate and mint centre, housed inside a shell crafted from the finest Lindt milk chocolate, Lindor Milk Mint is both refreshing and utterly indulgent. It’s the ultimate treat for any occasion and is sure to become your new favourite. 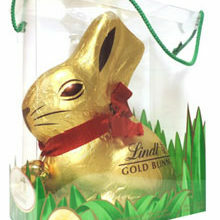 Available at all major retailers and Lindt Chocolate Boutiques for a limited time only. 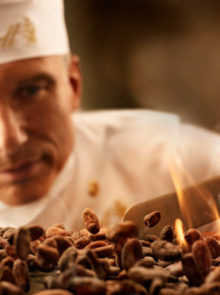 For more information, please visit lindt.co.za. 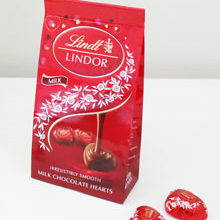 We are giving away 10 Lindt Lindor Milk Mint hampers, valued at R1 000 each. To enter, fill in the form below. Entries close on 10 October 2018.